We are a professional conservatory roof conversion company offering conservatory roof replacements in Chester, Deeside and surrounding areas. We replace your existing conservatory roof with top-quality tiles and we can do it quickly and efficiently at very competitive prices. 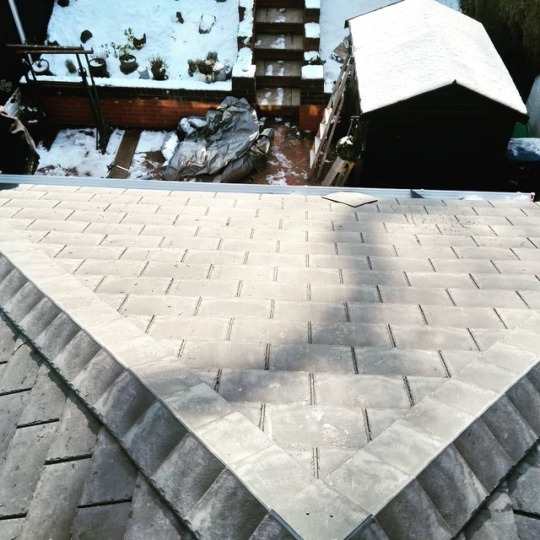 As experienced joiners by trade we have the skill and expertise to ensure that your roof replacement is completed with the minimum disruption and to the highest possible standard. If you need conservatory roof replacements in Chester, Deeside or surrounding areas then please view the rest of this site for details. We are a conservatory roof conversion company covering the areas of Wirral, Deeside, Chester and surrounding areas. We can convert your conservatory roof, using the very best tiles, quickly and efficiently with minimum disruption to you and your family. We cover the whole of the Wirral and as experts in the field we can convert all types of conservatory roofs. If you’re considering tiled conservatory roofs on the Wirral then please view the rest of this site for details. There are many people with conservatory roofs on the Wirral that are simply not practical. With traditional conservatory roofs they are often too hot in the summer and too cold in the winter. We can convert conservatory roofs using the very best quality tiles. We can do it quickly and with a minimum of fuss and disruption. It will effectively mean that you can use your conservatory much more often. 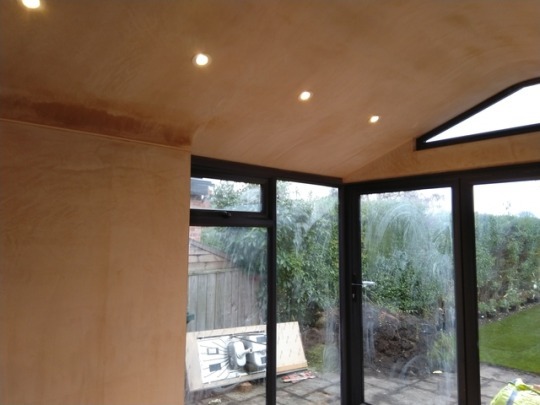 If you are thinking about having a conservatory roof conversion on the Wirral then please view the rest of this site for details. If you need a conservatory roof conversion on the Wirral then we can help. We are a professional conservatory roof conversion company offering a comprehensive service throughout Chester, Deeside, Wirral and surrounding areas. We use high quality tiles ensuring quality tiled conservatory roofs. 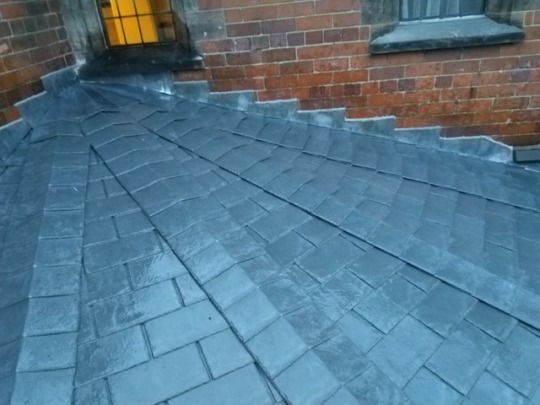 We work quickly making your roof watertight within a day meaning minimum disruption for you and your family. If you’re considering having tiled conservatory roofs on the Wirral then please view the rest of this site for details. If you live on the Wirral and are considering a conservatory roof conversion then contact the experts. 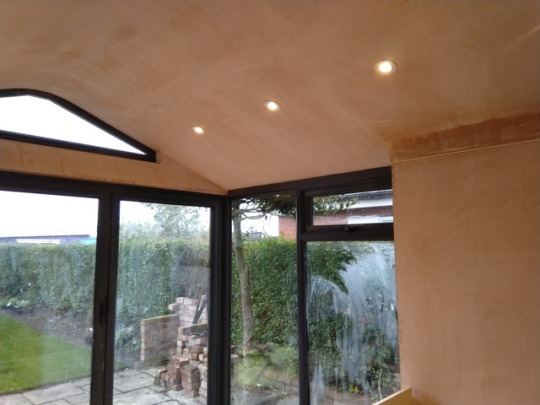 Based in Chester we are fully qualified joiners offering the complete conservatory roof conversion service throughout the Wirral, Deeside and the Chester areas. 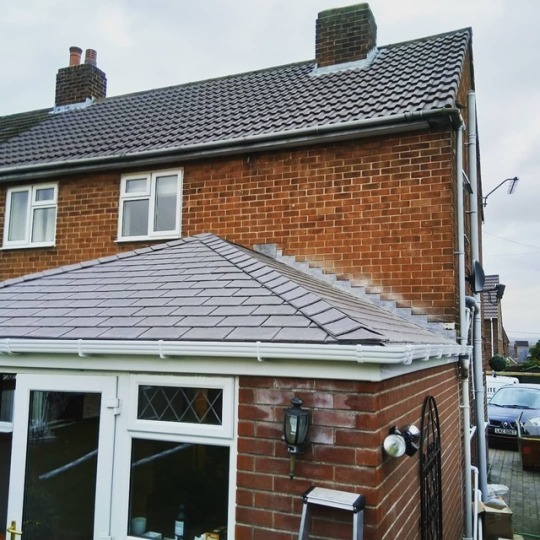 We use high quality tiles and ensure the best tiled roof conversion available at an excellent price. We would be happy to talk to you about your requirements. If you need a tiled conservatory roof on the Wirral then please view the rest of this site for details of our services. If you’re considering a conservatory roof conversion on the Wirral then take a look at us. 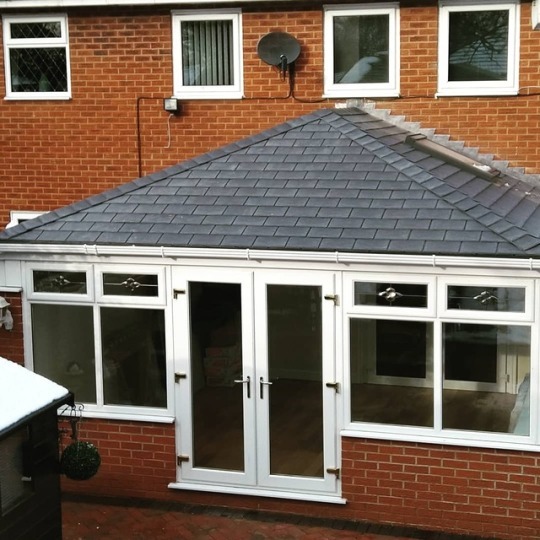 We offer a new tiled roof for your conservatory making it cooler in the summer and warmer in the winter. As specialists in the field we are based in Chester and cover the areas of Chester, Deeside and Wirral areas. We would be happy to talk to you about your requirements. So, for conservatory roof conversions on the Wirral please view the rest of this site for details of our services. Conservatories can be cold in the winter and too hot in the summer. 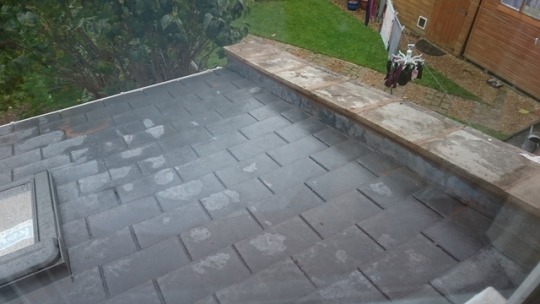 This is why many people here in Chester as well as elsewhere in the UK are considering converting their conservatory roofs to a new tiled roof. This is where we at Thermolite Conservatory Roofs come in. Based in Chester we are a specialist conservatory roof conversion company offering a fabulous new tiled conservatory roof for households throughout the Chester area. 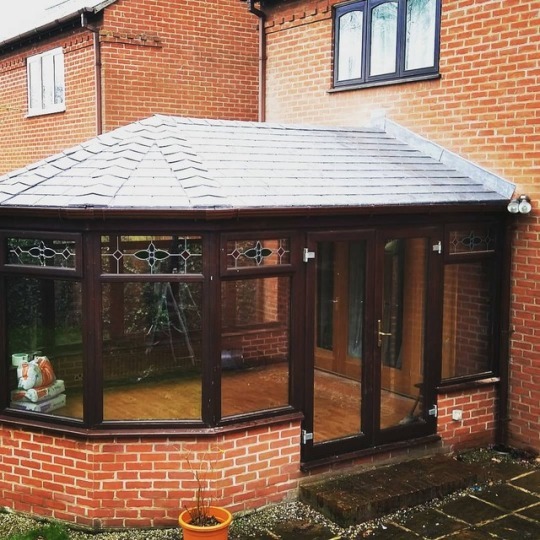 If you’re thinking about having a new tiled roof for your conservatory anywhere in the Chester area then please view the rest of this site for details of our services. 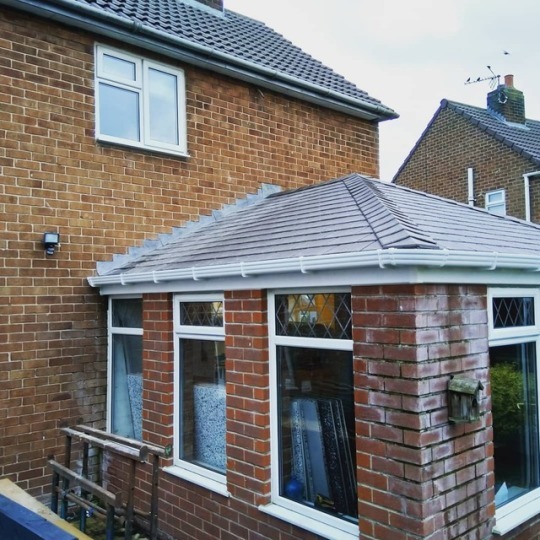 We can transform your conservatory with tiled conservatory roofs. Chester is a thriving city with many households with conservatories that are to cold in the winter and too hot in the summer. Converting your conservatory with a tiled conservatory roof means that you can use your conservatory all year round. 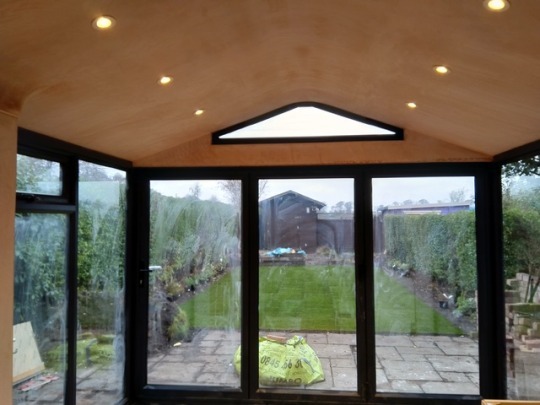 We are a professional conservatory roof conversion company based in Chester providing a comprehensive service throughout Chester and surrounding areas. For high quality tiled conservatory roofs in Chester please view the rest of this site for details of our services.